After installing MySudo, you will be taken through the simple process of creating your first Sudo Identity. You may be prompted to give Access to the Microphone; tap OK in order for your phone calls to function properly. Create your email address: The name you first created is used to derive the email address of your new Sudo Identity. You can change and customize the address at this time. After you have created your first Sudo Identity, you can always go back and edit/change the details; including the phone number, email address, name, and more! 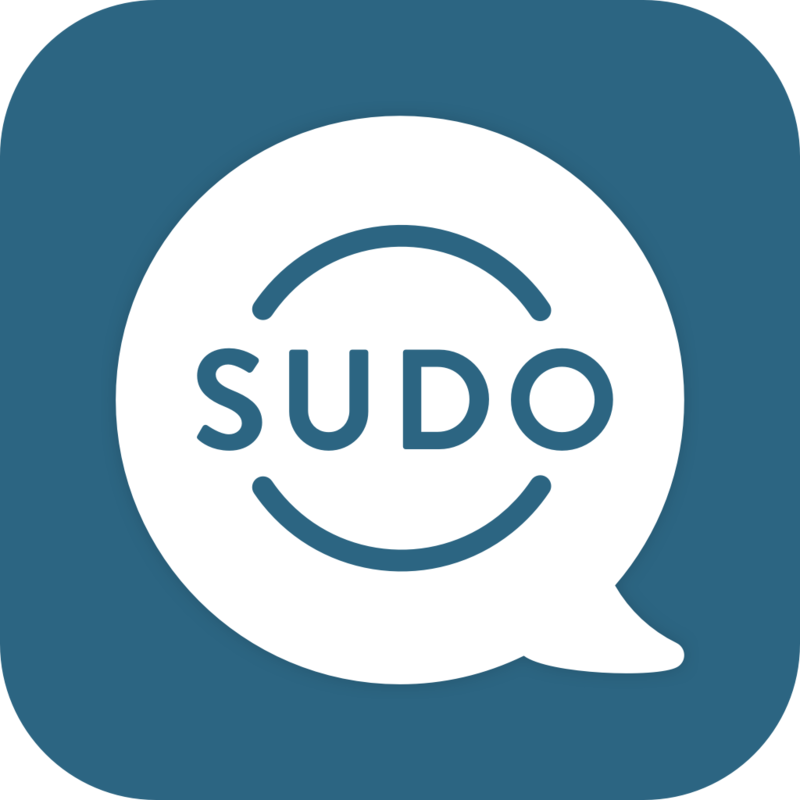 Go ahead and take a quick Tour of MySudo and get familiar with your new favorite app!